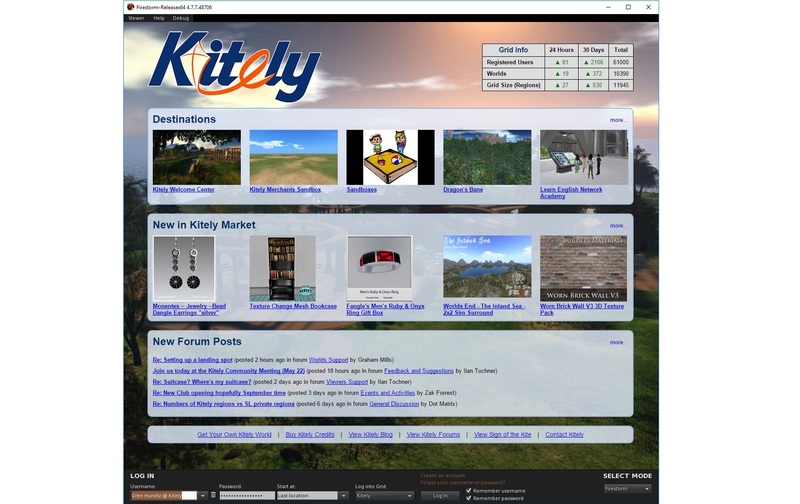 Since it first launched in early 2011, Kitely has been the only major grid not to publish its stats, instead providing them by email to Hypergrid Business on request. That changed today, as the grid began publishing its land area and total registered users on its login page. This is the screen that users see when they are first logging into the grid with Firestorm or another viewer. The region count is in terms of standard region equivalents, while “worlds” is Kitely’s term for groups of regions grouped into islands. Active user counts are not yet displayed, but may be coming. 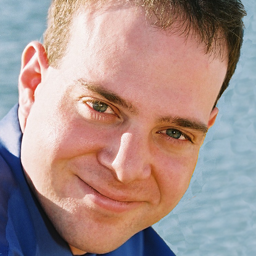 “We’re still debating whether to add active user numbers,” Kitely CEO Ilan Tochner told Hypergrid Business. He explained that grid statistics are calculated once per hour to reduce server load, so the data won’t be in real time. “That said, we may decide to add active users in the last 24 hours and active users in the last 30 days at a later date,” he added. The new login page, which previous just showed a snapshot of the Kitely Welcome Center, in addition to the statistics, also now shows useful, constantly-updated information such as the latest forum posts, new Kitely Market listings, and suggested destinations. In other updates announced today, the Kitely Market now offers a convenient “report product” button next to its maturity rating so users can report improperly tagged listings or copyright infringements. The grid has also made it easier to have products redelivered if they were accidentally sent to the wrong avatar, and updated the maturity ratings to apply to Kitely Market ads as well.